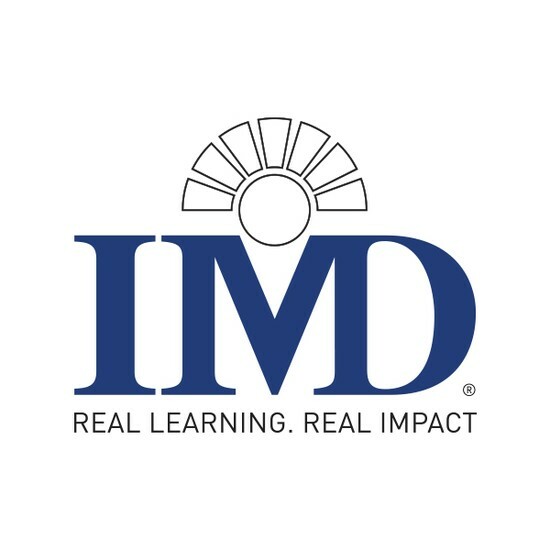 IMD is a top-ranked, international business school and dedicated to develop successful global leaders: individuals, teams and organizations. It is one of the world's leading graduate business schools in executive education, as IMD represents more than 20-open-enrollment Executive Development Programs (including MBA and EMBA programs) and company-specific Partnership Programs. In addition to its top educational programs, IMD also spends a considerable amount of resources on developing networks (Alumni Network) and research activities. For many years, Finch & Beak has joined IMD in the co-development of sustainability and innovation content. In 2012, Professor Benoit Leleux (IMD Professor of entrepreneurship) and Jan van der Kaaij (co-founder Finch & Beak) won the prestigious 2012 EFMD Case Writing Competition in the category 'Family Business' with their case "Bavaria and the Swinkels Familiy: Brewing a Sticky Brand". For more information on IMD, please visit www.imd.org.